One of the quickest ways to add a touch of luxe to an everyday outfit is with a statement accessory. 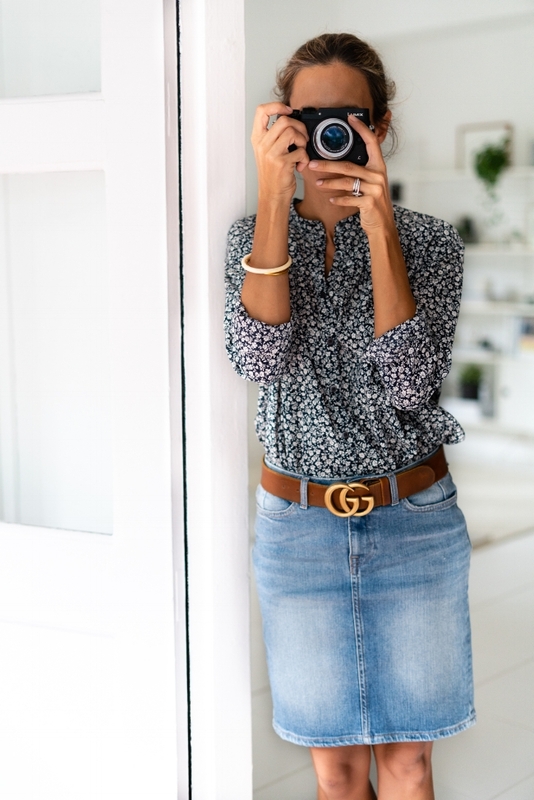 When it comes to expensive fashion, there are few of us that can afford an entire outfit from the luxury brands - and nor do we necessarily want to. One of my favourite interior styling tricks is the tried and true low/high price point combination - think an Ikea side table with a Lee Broom crystal lamp. The same can be applied to fashion. Many fashion stylists use this same principle, combining high and low end fashion to create a look that is both effortless and luxe. If you buy yourself a small piece of luxury from one of the expensive brands, don’t save it for a special occasion. Whip it out daily and pair it with your everyday outfit to add a touch of luxe.